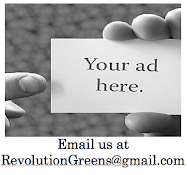 Revolution Greens: Turning Your Urine Into Drinking Water. Is This Really Sustainable?? 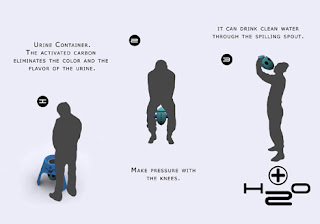 Turning Your Urine Into Drinking Water. Is This Really Sustainable?? Last night after putting up the organic tequila post. We began throwing out some farfetched ideas on types of drinks. Some how or another we ended up discussing the scene from the movie Waterworld. You know the one where Kevin Costner filters his own pee into potable drinking water. Well that got our minds racing to see if its possible. Check out the image above. It shows that it is possible and it shows we arent the only sickos out there. It turns out that NASA has spent decades perfecting a system to transform urine into water that can be used in space for drinking, food preparation and washing. They say the water from the system will be cleaner than U.S. tap water. 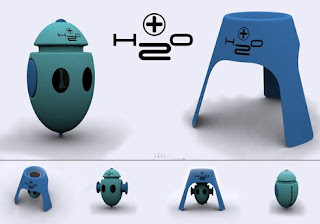 The H2O shown in the pictures was developed for poor areas and third world countries where safe drinking water is hard to come by. If anyone has one, the Revolution Greens team is up for a taste test. Maybe.